2014 年 5 月 16 日 ﹣121 個國家，總共舉辦了超過 9,100 項活動，同時打破了健力士世界紀錄™－ 成為「24小時內在全球不同地方最多人一起參與的烹飪課」! 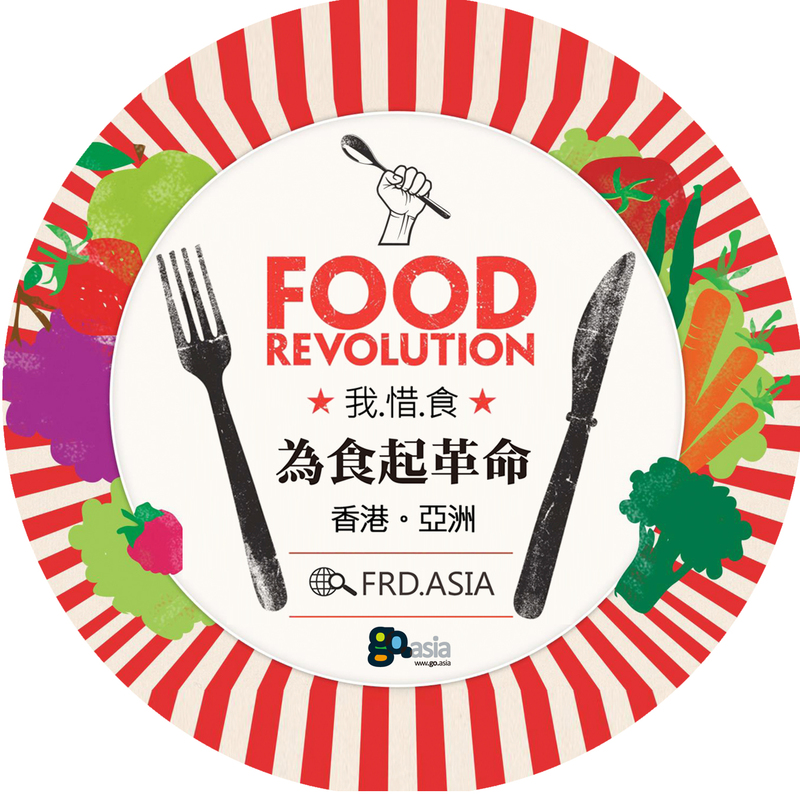 What is Food Revolution & Food Revolution Day? 1) Food Revolution Day hold annually in mid-May is a global day of action for people to make a stand for good food and essential cooking skills. 2) It’s a chance for people to come together within their homes, schools, workplaces and communities to cook and share their kitchen skills, food knowledge and resources. 3) Food Revolution Day aims to raise awareness about the importance of good food and better food education for everyone by focusing on three simple actions – cook it, share it, live it. 4) The first Food Revolution Day took place on 19 May 2012 with more than 1,000 events in 664 cities across 62 countries. 19 May 2012 – Recorded 1,001 events took place in over 600 cities from 62 countries. 17 May 2013 – Recorded 1,260 events took place in over 660 cities from 74 countries. 16 May 2014 – Recorded over 9,100 events took place around the globe from 121 countries, and we break the GUINNESS WORLD RECORD™ – for the “biggest cooking lesson in multiple venues over a 24-hour period”! 15 May 2015 – 1.5 million signatures of our petition to get compulsory, practical food education on school curriculums across the world; over 8200 schools around the world joining in; more than 36 million hits for The Food Revolution Day song. Why we need Food Revolution? 4) Worldwide, obesity has more than doubled since 1980. 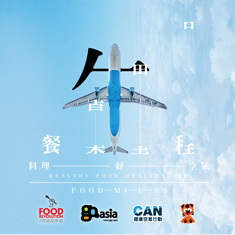 6) Every year more than 5 million people die from obesity or diet-related diseases. 7) Forty-two (42) million children worldwide under the age of five (5) are obese. 在那裡進行? Where is it happening? Food Revolution Day will happen in kitchens, homes and communities around the world. On village greens and in dining rooms, in restaurants and gardens, it will spark conversations about real food and inspire people to take steps towards a healthier lifestyle. And stay tune to our activities! and I am stunned why this coincidence didn’t happened earlier! I bookmarked it.